From Yahoo News: "WESTPORT, Conn. - Paul Newman, the Academy-Award winning superstar who personified cool as an activist, race car driver, popcorn impresario and the anti-hero of such films as "Hud," "Cool Hand Luke" and "The Color of Money," has died. He was 83." 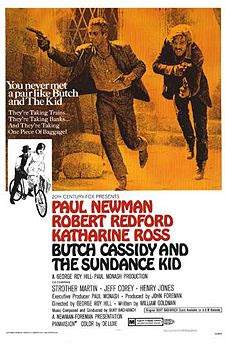 Paul Newman wasn't just Cool Hand Luke (in one of my favorite movies of all-time), but also Butch Cassidy (in Butch Cassidy and The Sundance Kid . And Henry Gondorff (in The Sting ), as well as Fast Eddie Felson (in The Hustler . 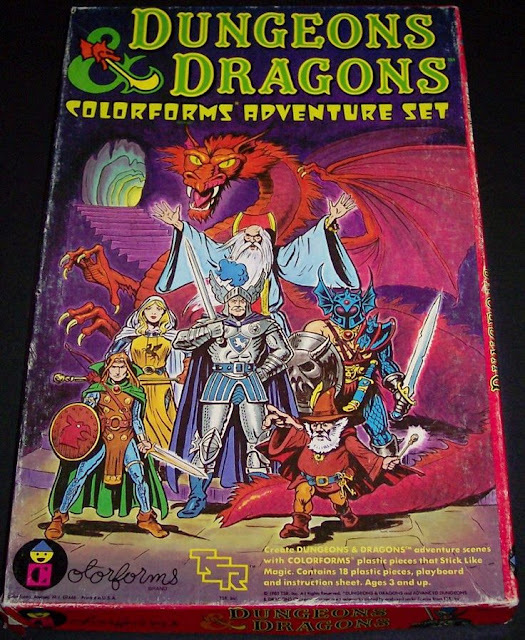 Newman's brilliant work went far beyond the sixties and seventies, though his later work (excluding The Color of Money) is often less celebrated in the pop culture. In the 1980s, however, the actor offered remarkable performances in underrated efforts such as Fort Apache: The Bronx (1981), Absence of Malice (1981), and The Verdict (1982). My condolences to Mr. Newman's family. We lost an icon today. Paul Newman was one of those actors I grew up with as a kid in the 50's and 60's that left an indelible impression on a wet nosed country boy from Montana. His work seemed always bordering on the extremes of man against himself. Whether it was an ostensibly heartless cattle ranchers son in Hud, a rebellious parking meter topper in Cool Hand Luke, a reluctantly introspective high school football hero in Cat On a Hot Tin Roof, or Fast Eddie Felson in the Hustler. The only entity going to get over on his character(s) was himself. There was something very special that Paul Newman brought to this world during his 83 year stop over, and not just his acting brilliance. Maybe it was his gutsy political activism during those classic confrontational times in the 60's, or his disdain for pretense in the Hollywood circles he shadowed, which ironically gave him the means and the reason to move quietly away from at the peak of his career, or possibly his raw talent behind the wheel of a 956 Porsche at the 24 Heures du Mans in 1979, or in contrast… more importantly his unending philanthropic efforts through Newman’s Own products building an empire of Hole in the Wall Gang retreats for oncological children beginning in the eighties until his passing. To be succeeded by his Daughter Nell. I feel deeply honored by the mere fact of being able to experience his life altering contributions to the world while he reigned. My condolences to his family and loved ones. Long live the spirit of Cool Hand Luke … and Mr. Paul Newman. To quote George Clooney, "He set the bar too high for the rest of us. Not just actors, but all of us. He will be greatly missed." The world was a much better place with Paul Newman in it.